Being your furnace has to work harder, this means it is using more energy to operate. 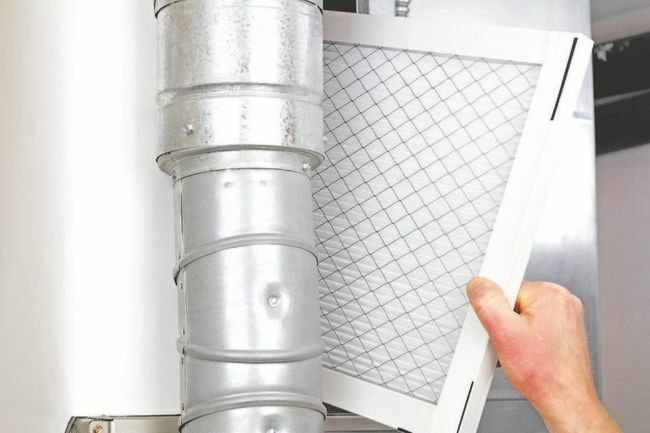 By changing the filter every 3 months, you will help reduce your home's heating costs. Cats and dogs shed and have odors that can build up in your space, making it necessary to change your filter every 2 months. Generally, cats and dogs shed most when winter turns to spring and summer turns to fall, which are key times to replace your filter. Look for your air filter slot.